To obtain acres of office usable, you will have to place your system at possible the most high-resolution. However, if you make, you will note that the icons, the text, windows, and the menus narrow proportionally with the increase in the resolution. In an arrangement with high-resolution, the text under icons and on menus can be tiny and difficult to read. You either have to get your binoculars out or sit with your nose up against the monitor. When I get nose sweat on my monitor, I use iKlear to clean it. Check it out at http://www.iklear.com. I met these guys at the Macworld show once. The product cleans screens well and doesn’t leave any residue. On the left-hand sidebar, click Adjust Font Size (DPI). You’ll see a User Account Control warning. Click Continue. 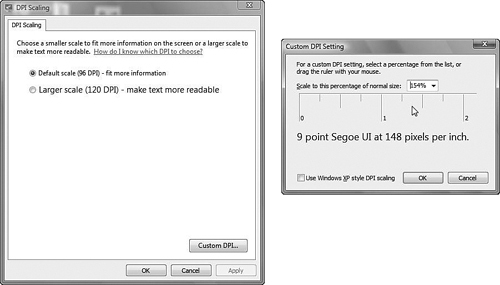 By default, the scale for Windows text is set to 96 dpi (dots per inch). To make fonts bigger, select 120 dpi (see Figure 1). Figure 1. Make your onscreen text bigger by adjusting the font DPI in the DPI Scaling window. Click Apply; then click OK to select your new setting and restart Windows to update your system with the new settings. 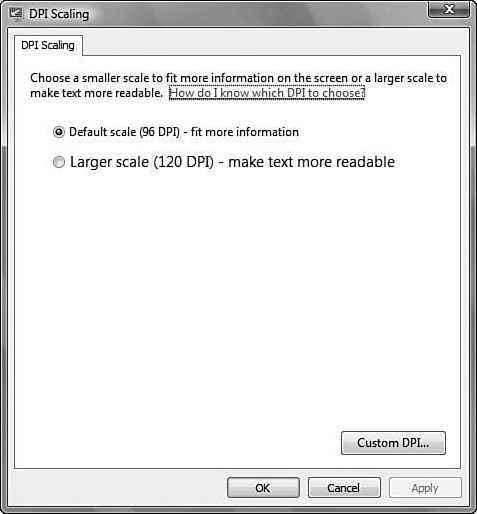 Click the Custom DPI button in the bottom-right corner of the DPI scaling applet box. A dialog box will open to display a ruler and a line of text. To adjust the text size to suit your taste, click and hold on the ruler and move your mouse left or right to scale or shrink the text. The sample text will reflect the size you’ve chosen (see Figure 2). Figure 2. You can also customize the size of your Windows text. Be sure to uncheck the box that says Use Windows XP Style DLI Scaling to see the results of your tweak. However, recheck it when done if you use older XP programs that may not accommodate the new Vista text-scaling mechanism. Click OK, and it will add and select the new custom size into your choices on the main DPI Settings dialog.  Click OK to restart Vista to use the new settings.